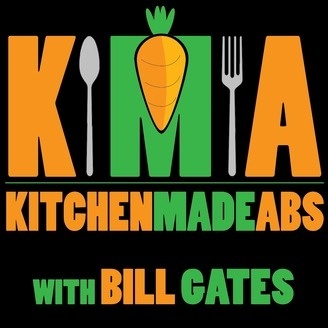 Bill Gates from KitchenMadeAbs.com talks with people from all walks of life about their nutritional, health, fitness and lifestyle successes, failures, and experiences. Abs are made in the kitchen! The Kitchen Made Abs Podcast is intended to be purely informative and interactive with you, the audience member. 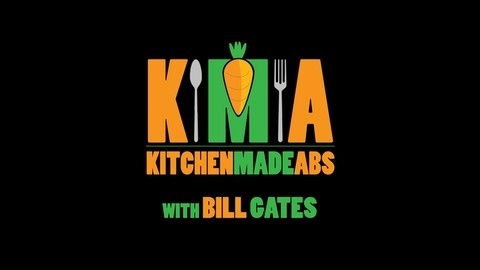 At Kitchen Made Abs, we want to hear and share your stories with other listeners. This podcast is NOT intended to push people towards one specific view of life, philosophy, or product, but rather to expose you to different philosophies, ways of life, and maybe even some products or services that have changed other people’s lives for the better. The primary goal of Kitchen Made Abs is to provide readers with informative content to help them make better life decisions when it comes to nutrition, fitness, lifestyle, and general health.